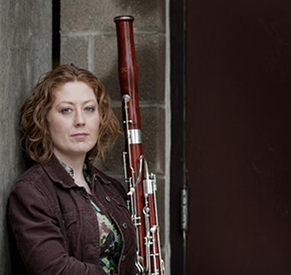 Heather Wagner earned her DMA in bassoon performance and literature from Eastman School of Music in 2010. She teaches at Colgate University and freelances all over the Central New York and Rochester area. She especially enjoys chamber music and reaching new audiences.